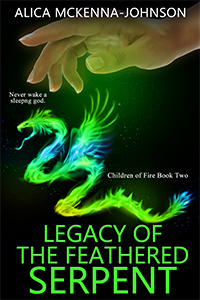 Children of Fire come into their Phoenix powers on their fifteenth birthday. For some, the change is celebrated. Kayin wakes to a nightmare. 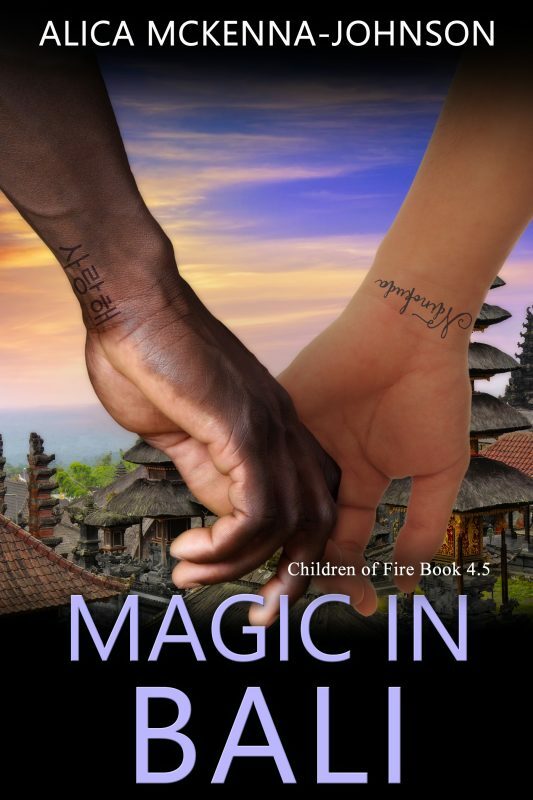 Kayin's black curls have turned bright red, and fire dances in his eyes. His mother, convinced that he’s become a demon, casts him out of his village in Zimbabwe. Will he ever find his home again? 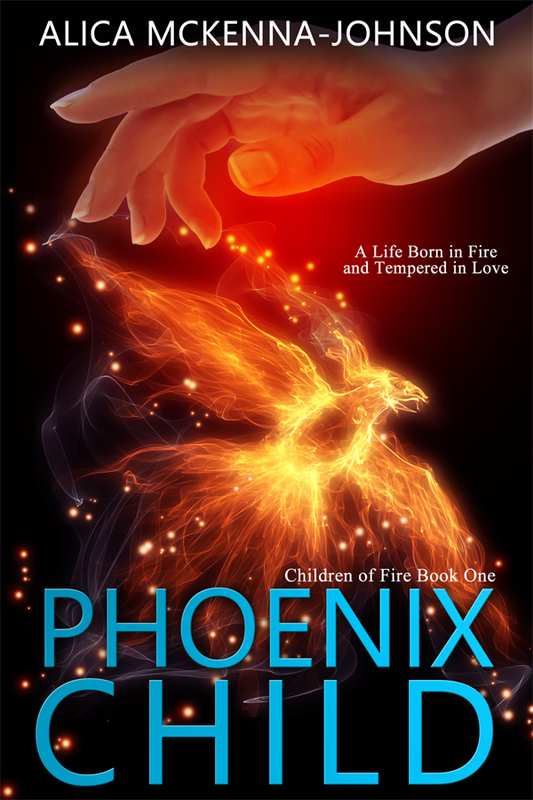 Children of Fire come into their Phoenix powers on their fifteenth birthday. For some, the change is celebrated. 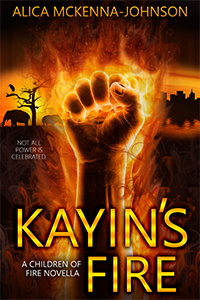 Kayin wakes to a nightmare. His black curls have turned bright red, and fire dances in his eyes. His mother, convinced that he’s become a demon, casts him out of his village in Zimbabwe. 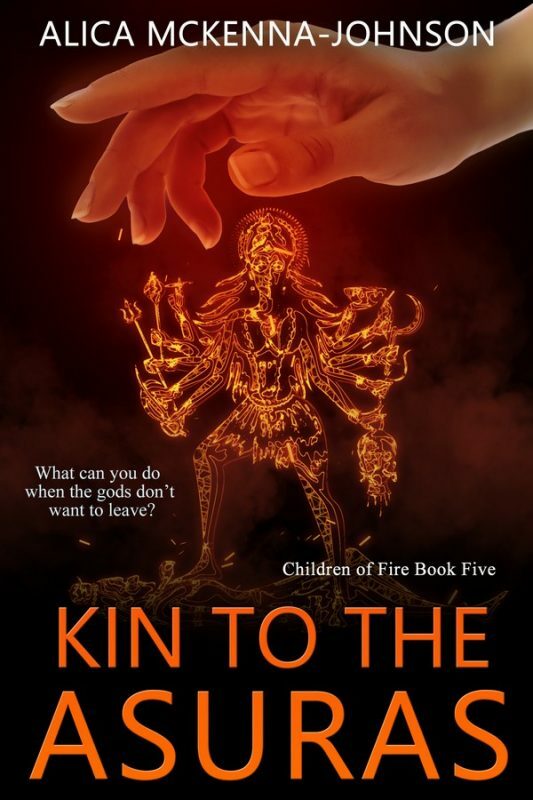 Feeling confused, scared, and abandoned, Kayin is saved by other Children of Fire, who take him into their family. He learns to control his power, adjusts to the energy and excitement of New York City, and copes with his desire to return to the home he loves. 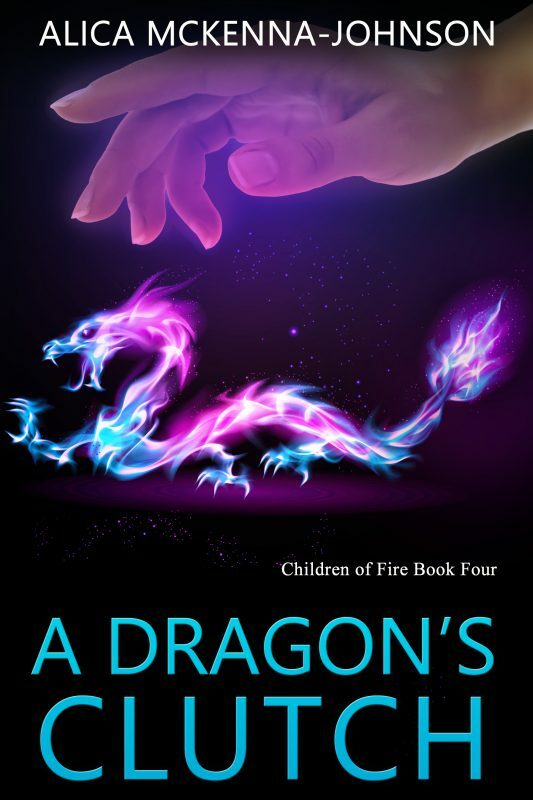 You can get this novella FREE by joining my newsletter, Alica’s Emails of Awesome, by clicking this link: http://eepurl.com/bc5bzn . 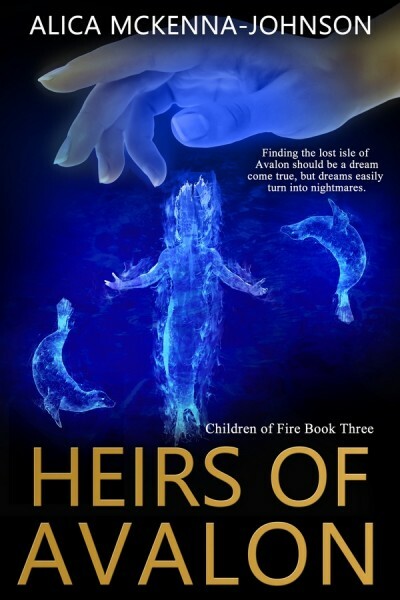 Other Books in "Children of Fire Series"